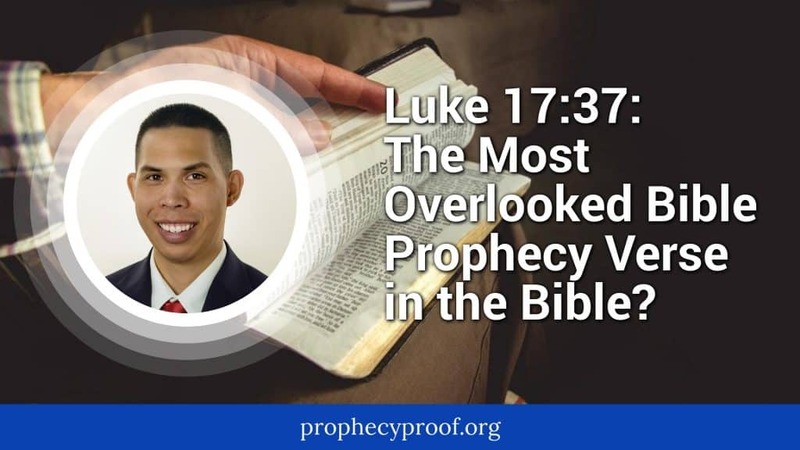 Many people are concerned about the Mark of the Beast. 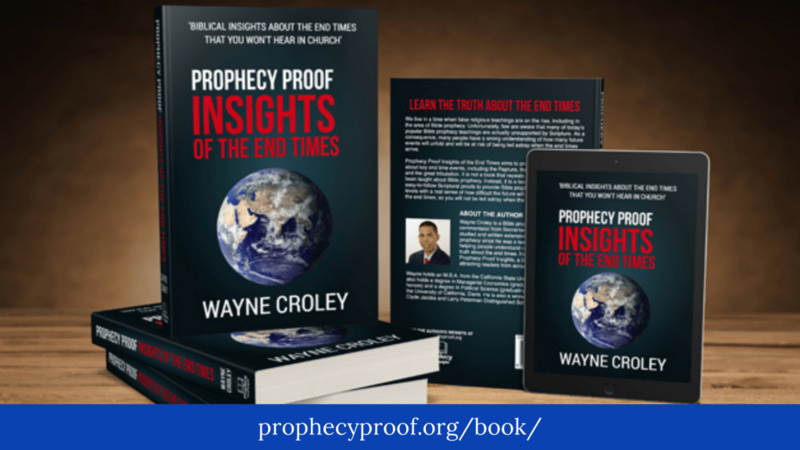 The articles on this page provide insight on different aspects of the Mark of the Beast. The end times will not be a fun time to be alive on Earth. 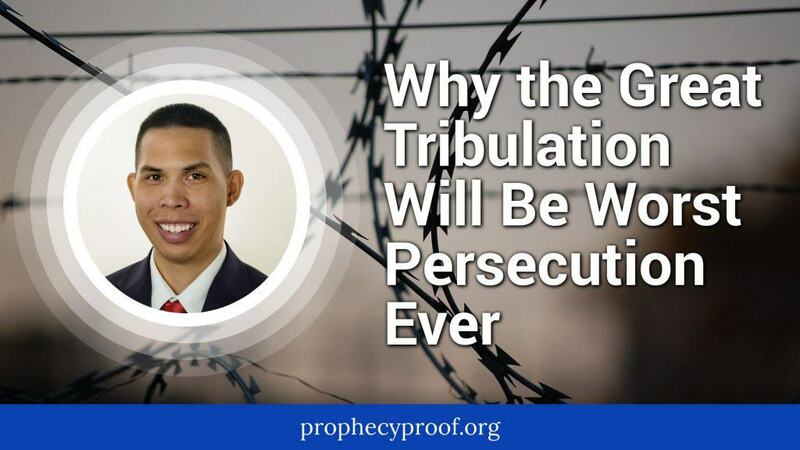 Many unpleasant things will transpire all over the world during the end times. 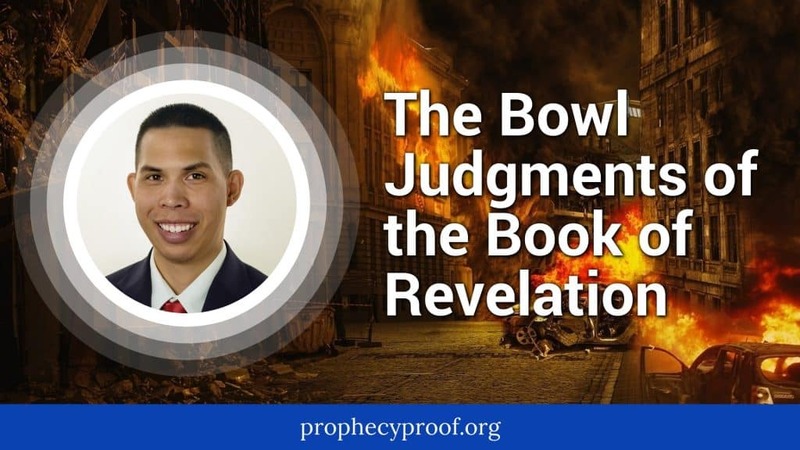 The bowl judgments (or vial judgments) of Revelation 16 are a series of end time events that will make life miserable for those directly impacted by them. 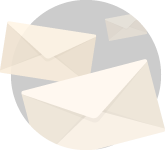 In this article, I will give you an overview of the bowl judgments. When Is the Mark of the Beast Coming & Will You Be Forced to Get It? 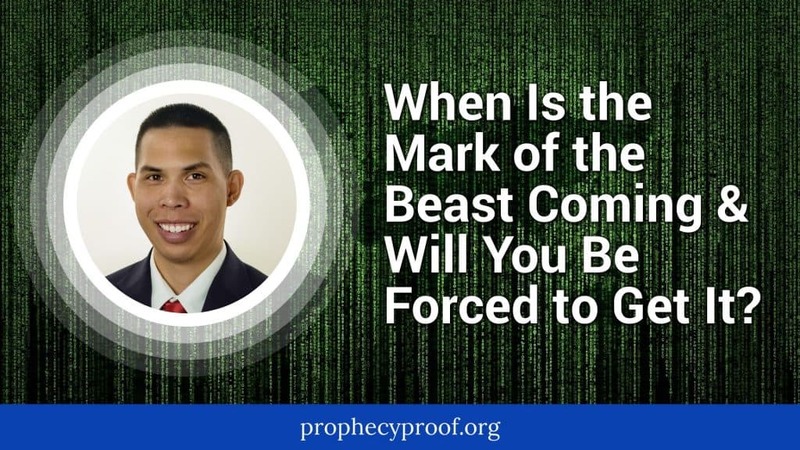 Do you need to live in fear of the Mark of the Beast? 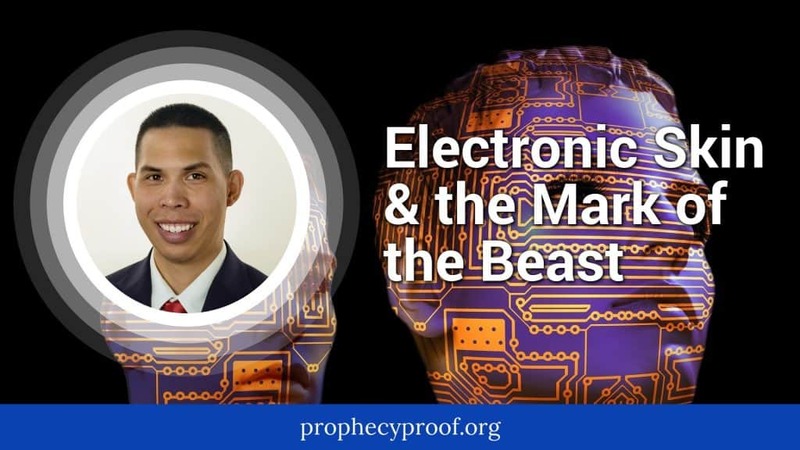 In this article, I answer several important questions you may have about the Mark of the Beast. 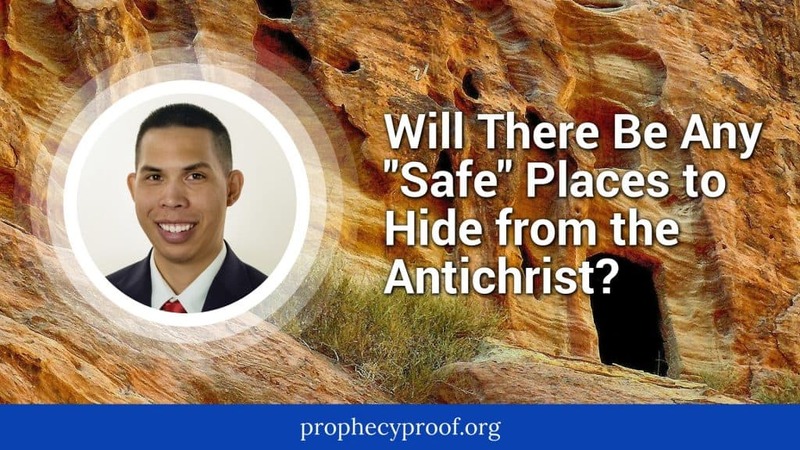 Will There Be Any “Safe” Places to Hide from the Antichrist? 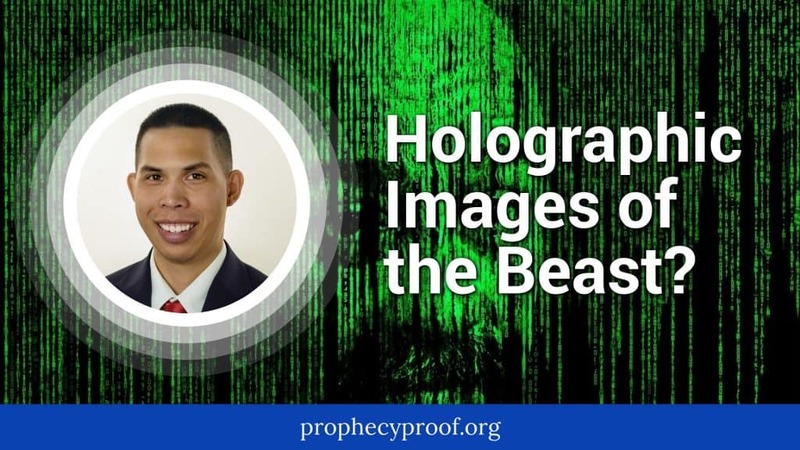 Holographic Images of the Beast? IBM predicted that we could see holographic image technology on cell phones which may enable users to interact with 3D holograms of the individual(s) they are talking to. I evaluate this potential technological breakthrough for potential use in the future Mark of the Beast system. The edible microchip is a technological innovation that will help people and doctors know whether people are taking their medication and will help track/monitor physical information. Some people are concerned that edible microchips could be used in a much more sinister way. For instance, some worry that the edible microchip could be used for government surveillance. 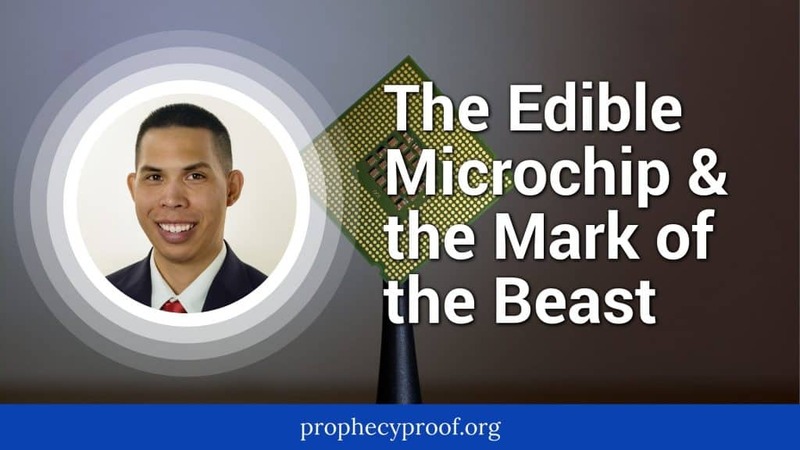 In this article, I will answer whether the edible microchip could serve as the Mark of the Beast.